David Carrell has been working in the Commercial/Industrial Markets division of Southern California Gas Company since 1994. Dave graduated from the University of California, Davis in 1989 with a bachelor’s degree in mechanical engineering. In his years with SoCalGas, Dave has actively assisted customers in their power generation, engine-driven refrigeration, engine-driven water pumping, and engine-driven air compression projects. 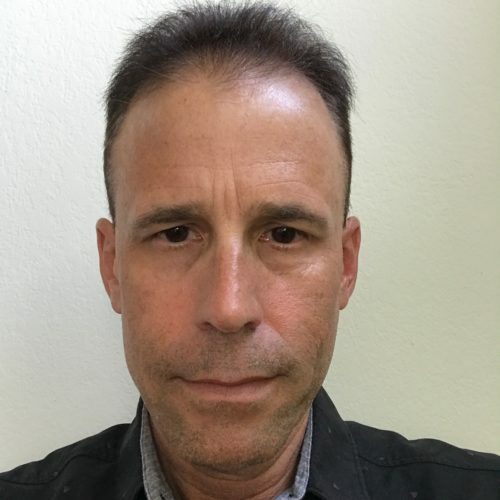 Currently employed as a Senior Account Executive for On-Site Power Generation with SoCalGas, Dave assists commercial, industrial and agricultural businesses navigate this era of high energy costs through the use of natural gas fueled power generation equipment. Dave also focuses heavily on energy efficiency-related projects with commercial, industrial, and agricultural customers. Dave is a Certified Energy Manager, a Certified Energy Auditor, a Certified Renewable Energy Professional and a Distributed Generation Certified Professional.